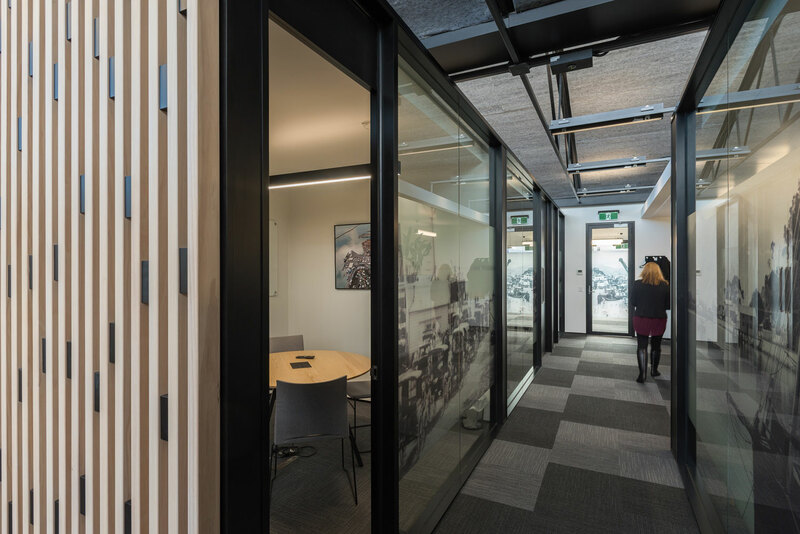 This project was a design build project with a local construction company who were tasked with relocating Port Nelson’s main office in to an existing office building. 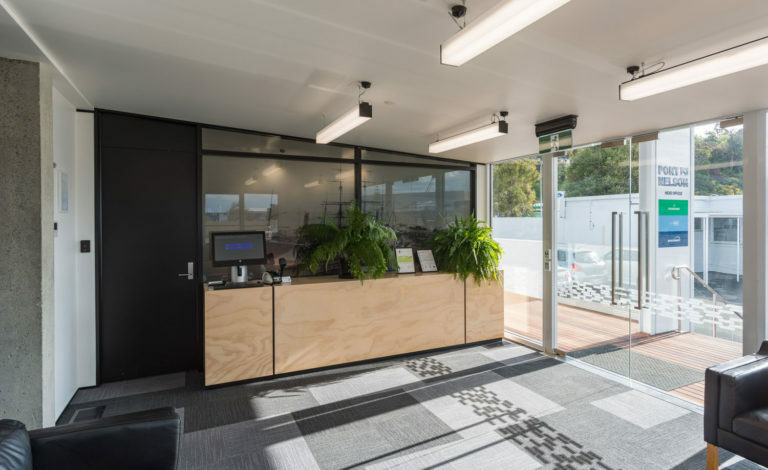 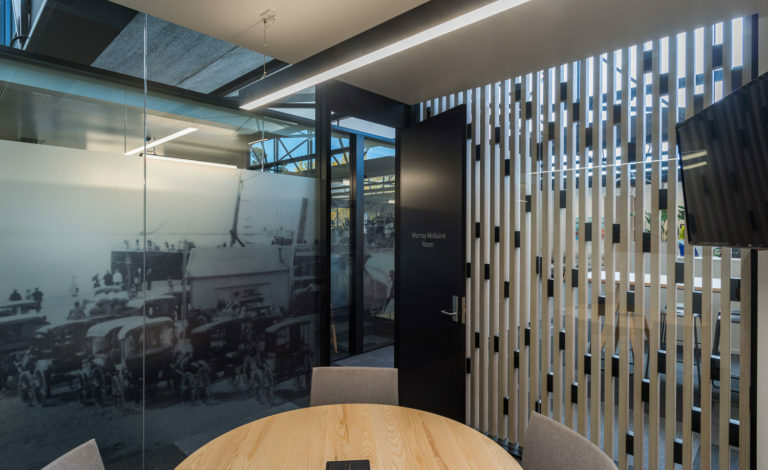 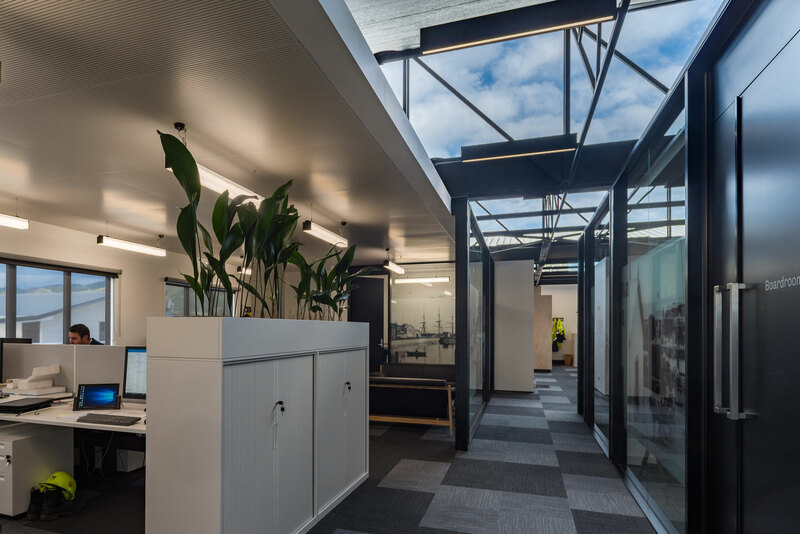 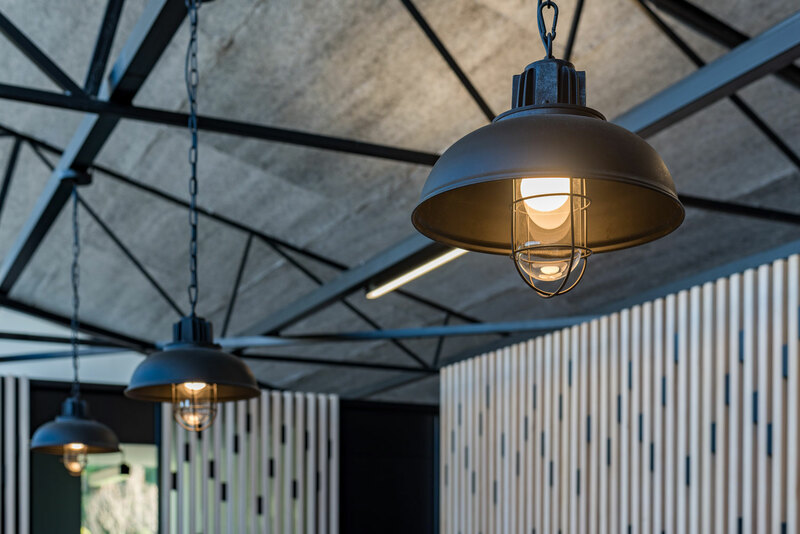 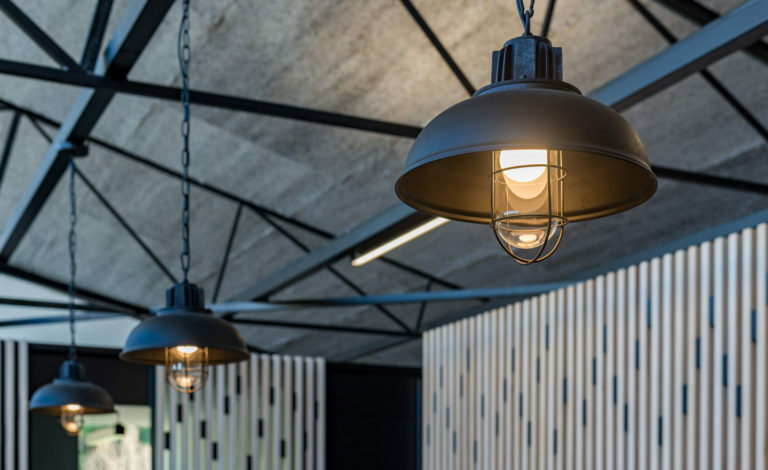 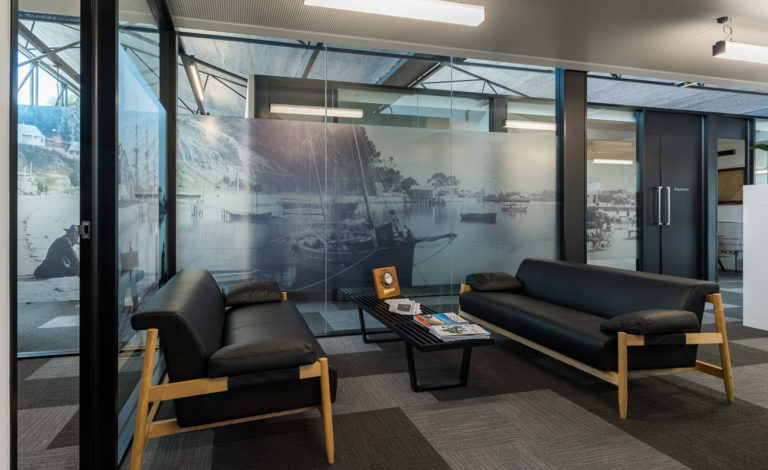 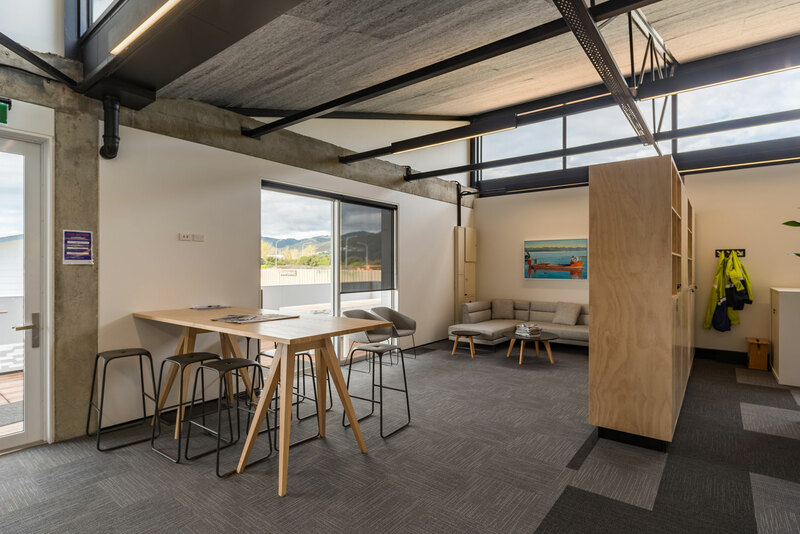 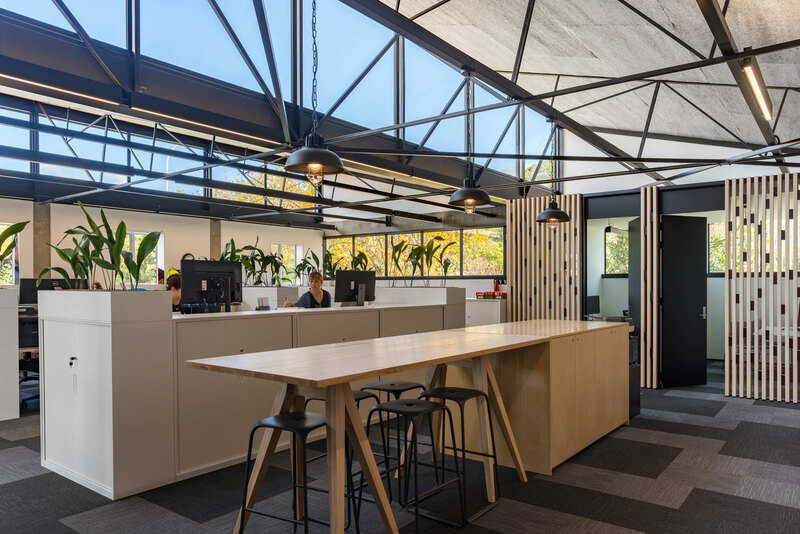 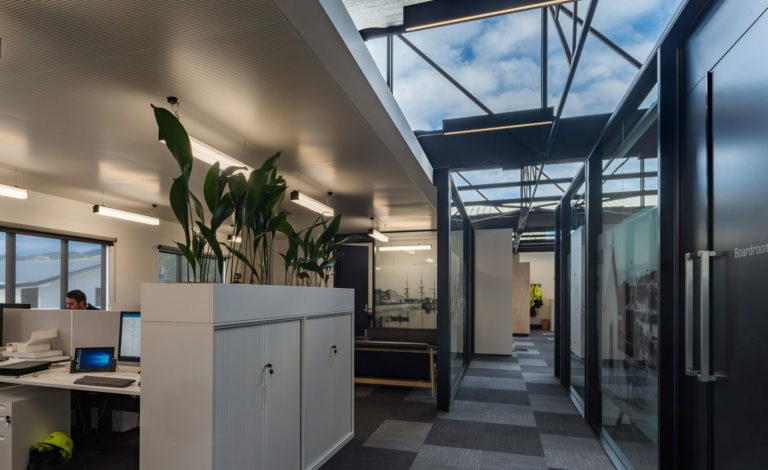 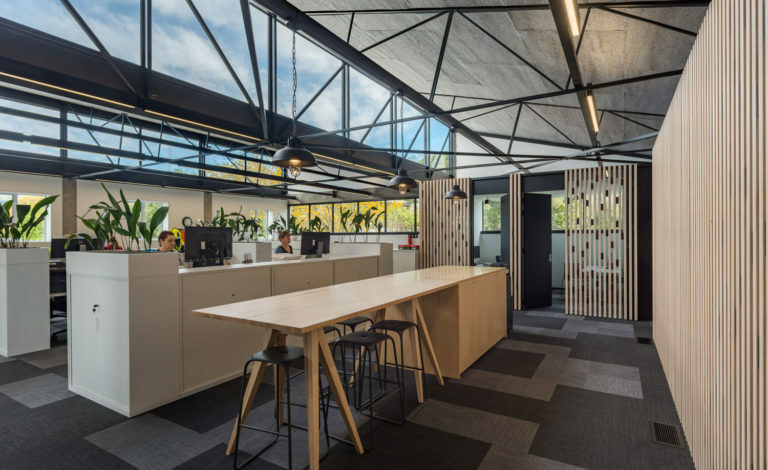 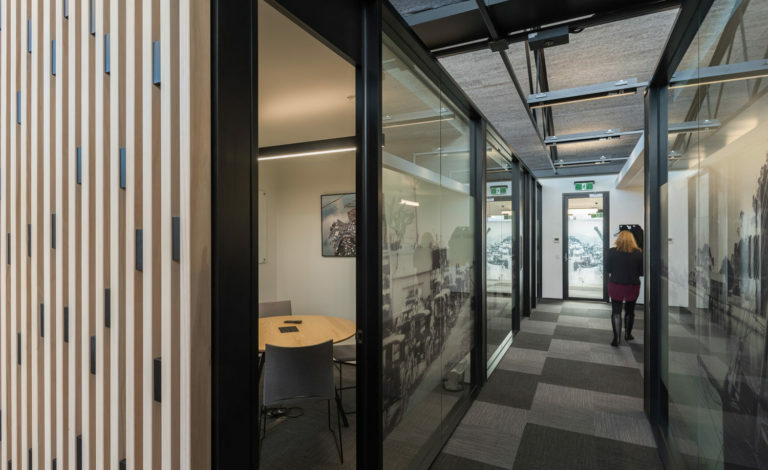 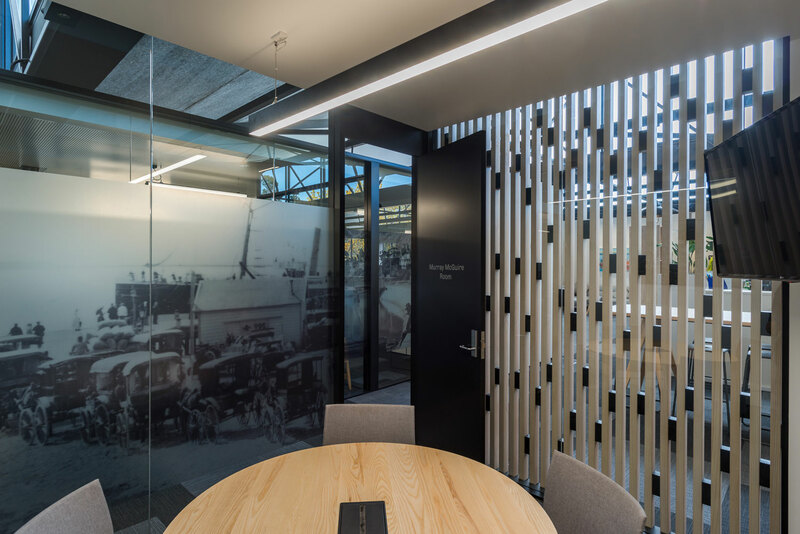 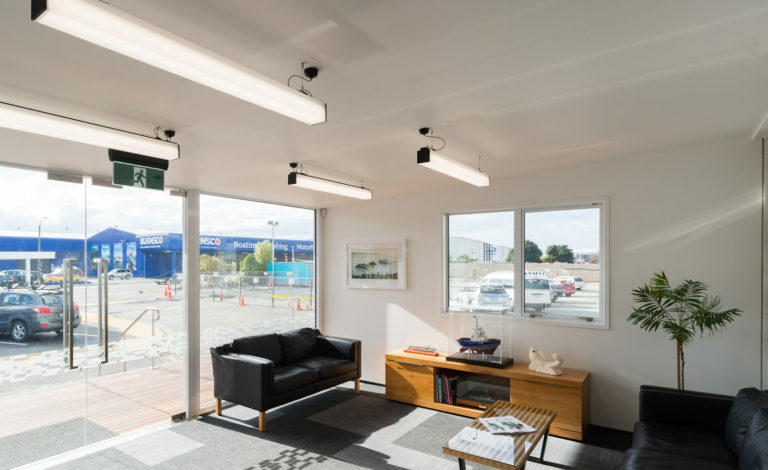 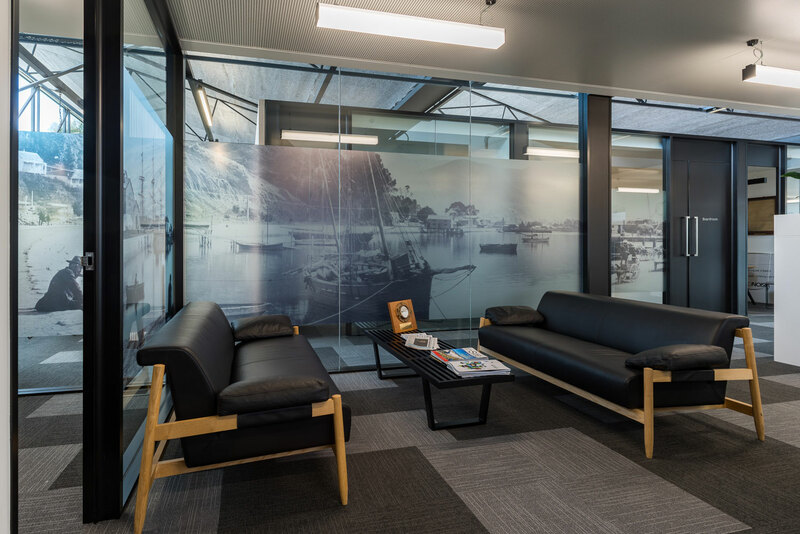 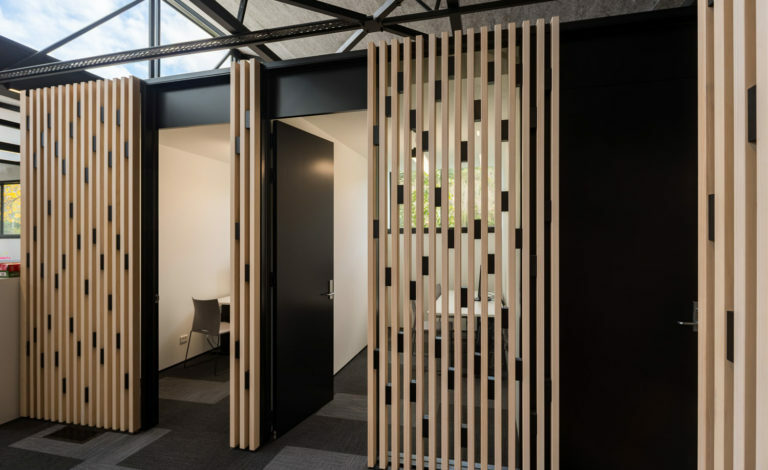 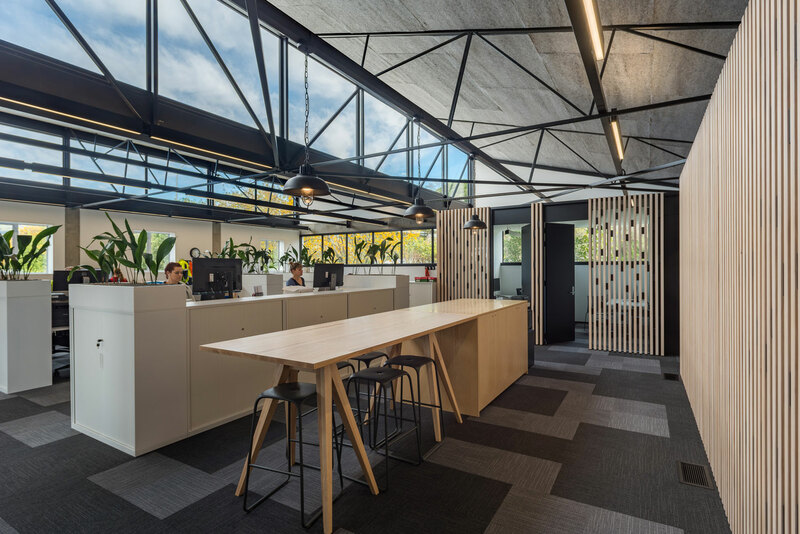 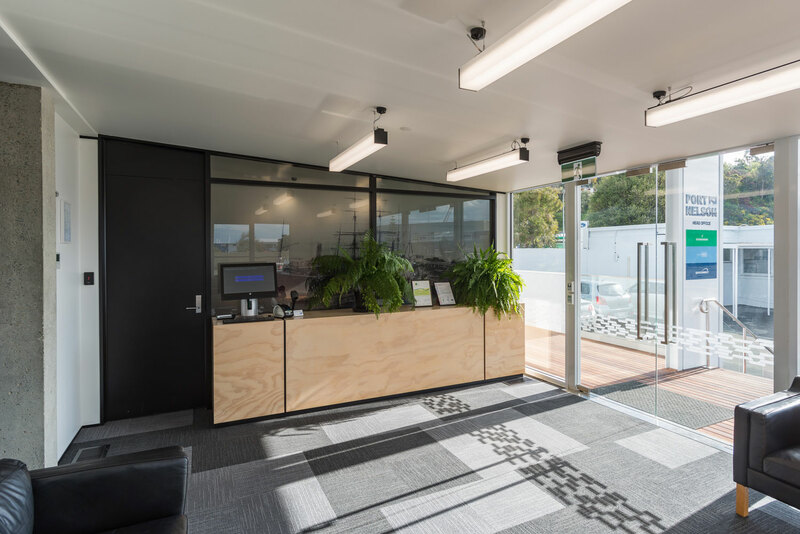 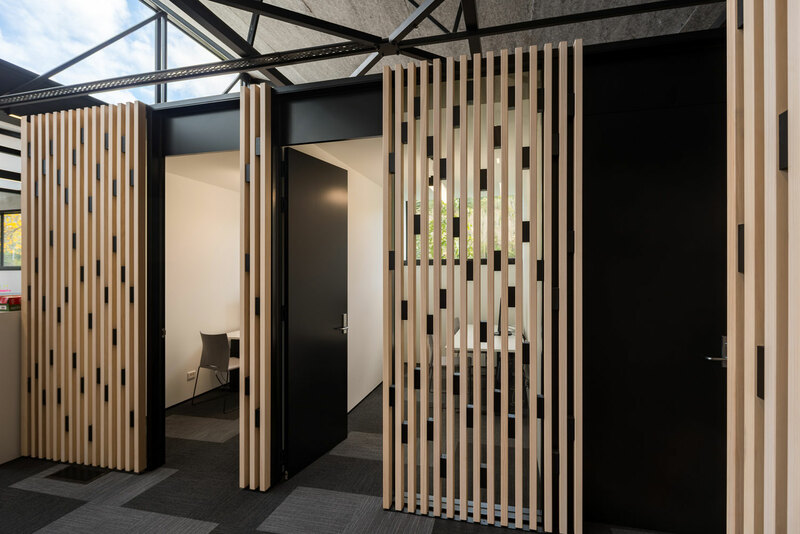 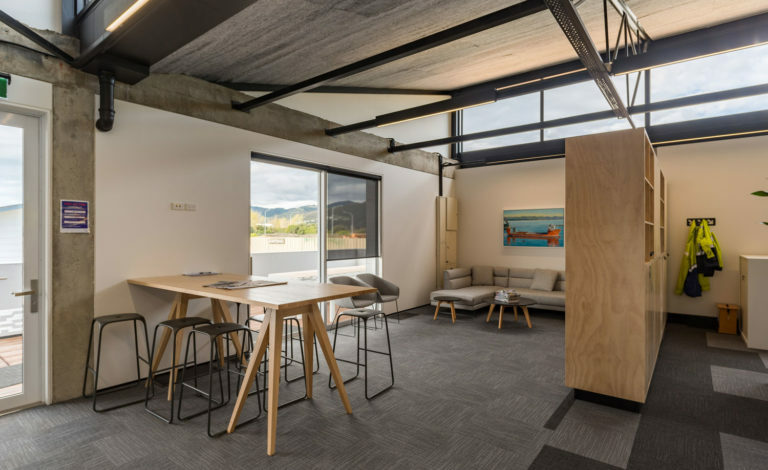 The renovation was extensive, requiring a full refit of all lighting and power systems from the switchboard, power trunking, detailed lighting features and generic lighting and power to serve a modern office environment. 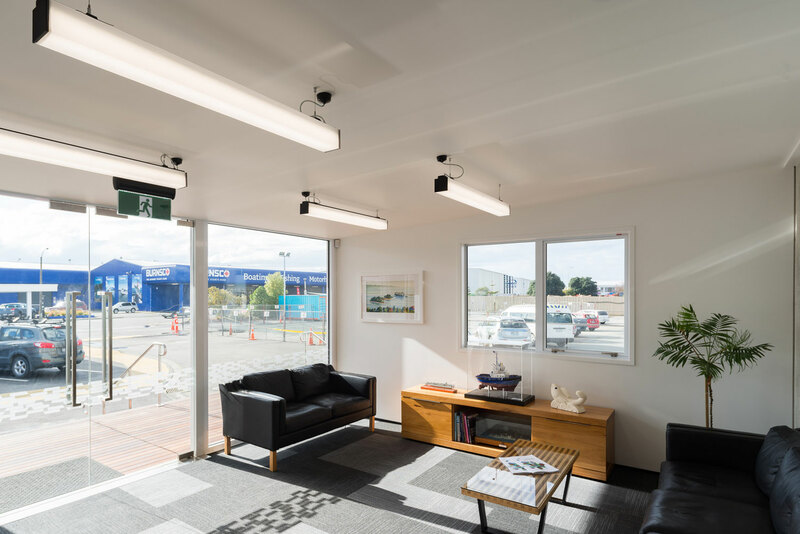 The brief for the project was an industrial/commercial concept and as you can see by the photos, the brief has been well and truly met.